You'll find a wide selection of products for stable and yard, including products for horsecare, cleaning and feeding. 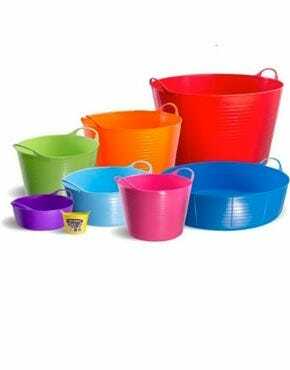 Shop with us for a collection of essentials for the stable, including buckets, haynets and disinfectants. We also have stocks of stall guards, ties, stable toys and also accessories for your dog. 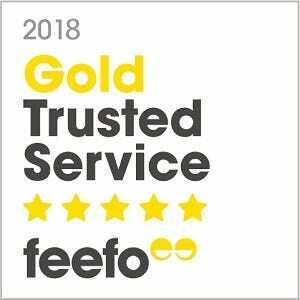 The health and wellbeing of your horse is incredibly important, and we have a selection of products to help. Many horses can develop habits, whether that's from relocating to new surroundings or getting used to a new handler. 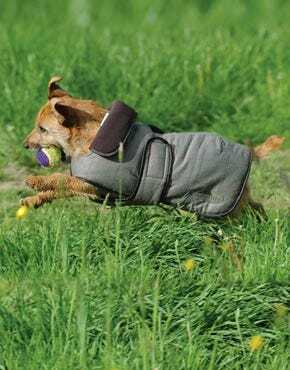 There are many different reasons why a horse might develop behavioural issues, but many of these cases can be reversed thanks to various treatments. One particular habit is cribbing, which makes the horse grab at fixtures and fittings while windsucking. 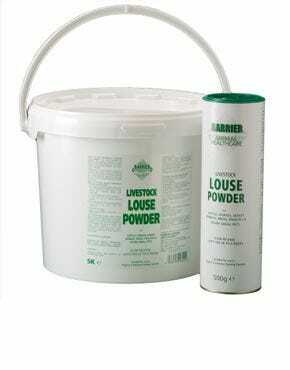 At Ayr Equestrian, our range of stable accessories includes Liquid Cribox from Hydrophane. 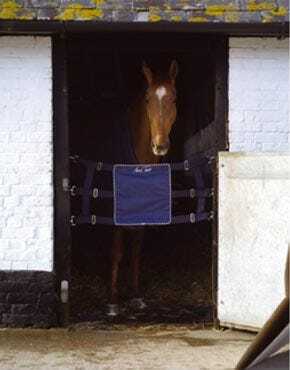 Liquid Cribox is designed to deter horses from chewing at wooden supports and doors, as well as bandages and rugs. This effective treatment can really make a difference to the horse's environment and peace of mind. Along with these special treatments, we also have a selection of toys for horses to play with. 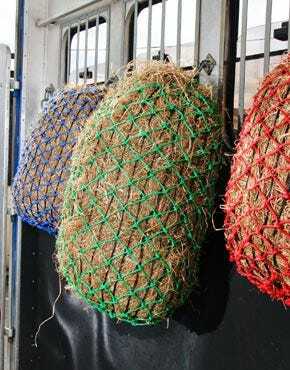 We have a great range of products by Likit, which are designed to keep a horse entertained in the stable. Providing something of a game for horses, Likit's Boredom Breaker toys are hung up in the stable, with a treat you've put inside. 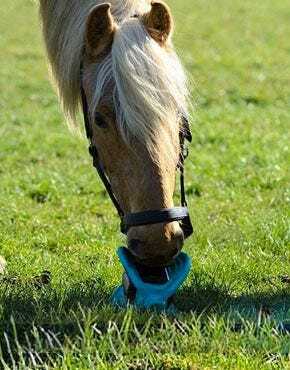 Your horse will play around with the ball until it gets a tasty treat as a prize. 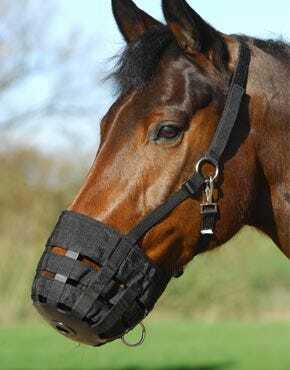 Shop for these and many other stable and yard accessories for your horse online. You'll find a great selection of equestrian supplies UK wide from our store today.